With a respected senior corporate career spanning 17 years with multi-national companies holding several key executive positions, Milton brings to the Sanders Noonan team a valuable combination of localism, a proven track record of sales achievement and a refreshingly welcome business maturity to local real estate. Highly disciplined and proud of his people skills, resourcefulness and attention to detail, Milton boasts a career-long list of highly satisfied clients. Milton has a life-long affinity with the local area. Growing up in Beverly Hills and Peakhurst, attending Hurstville High School followed by university, Milton has a rich personal network of friends and associates going back to his teenage years. Having resided in Riverwood for the last 17 years, Milton's young family attend local schools, are involved in local sporting clubs and associations and this wider network of current associates makes Milton the ideal Local Area Specialist to market and move property. Motivated by achieving the very best results for his clients, Milton is committed to complementing the Sanders Noonan market-leading position by striving to surpass their expectations. 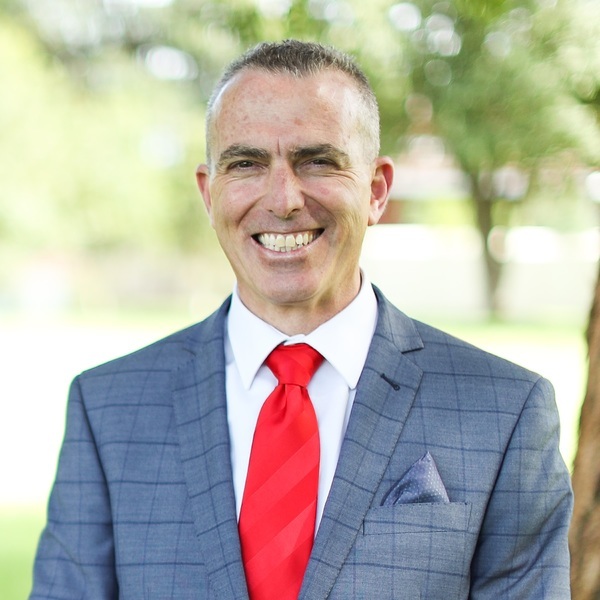 If you are seeking the combination of a results-focused achiever backed by the strength of the dominant force in local real estate, then Milton Kaloudis of Sanders Noonan Riverwood is the ideal professional to invest your trust in.